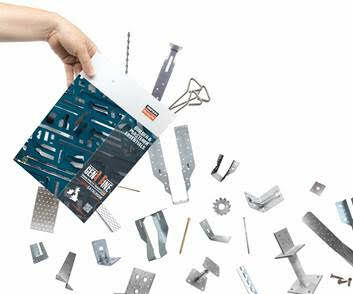 One of the world’s largest construction manufacturers, Simpson Strong-Tie, has released a new catalogue of structural connectors, beads and meshes aimed squarely at the repair, maintenance and improvement sector. 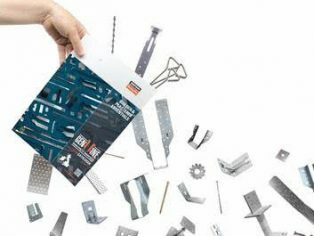 The 2018 ‘Builder and Plasterers Essentials’ brochure includes all of the core products that the professional builder or plasterer reaches for when renovating or extending homes. The lighter and easier to navigate brochure is now online at www.strongtie.co.uk and hard copies are available on request.